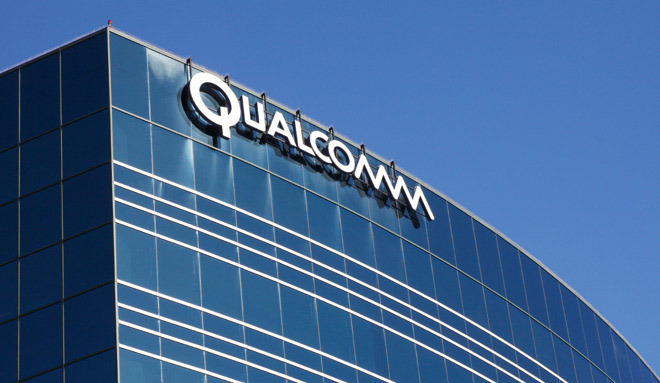 U.S. District Judge Gonzalo Curiel has penciled in the trial to commence on April 15 in a San Diego federal court, later than a February trial that Qualcomm reportedly requested. Along with fitting the suit into the court's existing schedule, the San Diego Union-Tribune reports the judge also believed a delay was needed due to its overall complexity. While an interview with Qualcomm CEO Steve Mollenkopf on Wednesday implied there was the possibility of some sort of resolution between the two companies, despite a report from October claiming no negotiations were happening "at any level," Apple attorney William Isaacson took a moment to advise on the iPhone maker's stance on the matter. The suit is one of a number that Apple and Qualcomm are disputing around the world, largely concerning the area of patent infringement and licensing, specifically for modem technology.